New and experienced X-Wing players are welcome to come and spend time with loved ones, meet new friends, learn more about the game, and have fun celebrating your favorite father figure. 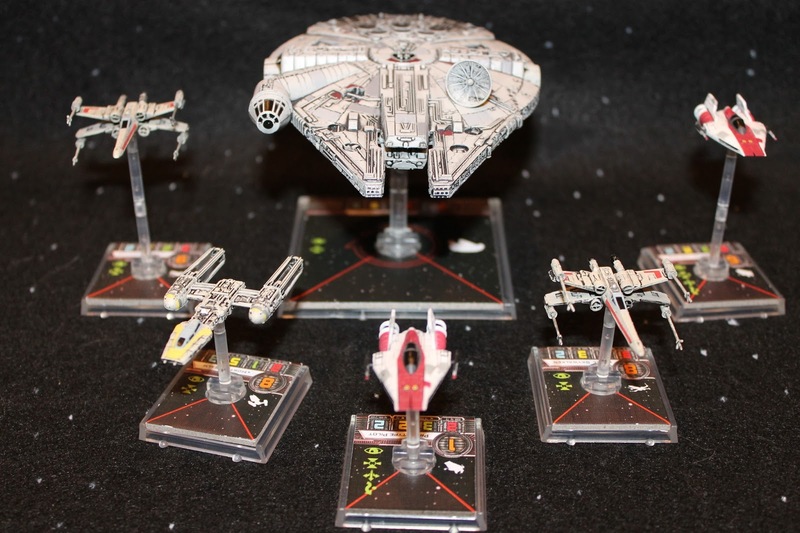 X-Wing is a tactical miniatures game that puts you in the pilot seat of your favorite starfighters in Star Wars. Now, take your next step into a galaxy far, far away by attending the I am Your Father’s Day event. Interested players can bring a squad of ships ready for battle, or start their training by purchasing a Core Set at the store. Cost: $5 or free if you are a father, or have a father!